Register for the 2019 Passaic County Technical Institute Winter Series today! Entire Winter Series is sixty dollars ($60) for those "17 & Under" and "65 & Over" (register using Age-based Pricing) or race morning during Race #1 and Race #2. $100 for everyone else (ages 18-64 ) online. Be weary of the Race #1 penalty of twenty dollars ($20) for "everyone else" if you plan on registering race day. Late entry to the Winter Series at Race #1 will be one hundred and twenty dollars ($120) and one hundred dollars ($100) at Race #2. Registration opens at 9:30AM at Race #1 and Race #2. USATF Members (not applying an Age-based discount) will receive $10 off (---> ONLINE ONLY <---) the Series. Prior PCRC Club Members (we know who you are) will receive a 20% discount also ONLINE ONLY. INDIVIDUAL... ONSITE RACE REGISTRATION WILL BE $30 AT EACH RACE. RACES #3 and #4 WILL NOT BE SERIES AWARD ELIGIBLE UNLESS A PRIOR WINTER SERIES RACE (RACE #1 or RACE #2) HAS BEEN RUN. EVERYONE NEED 3 FINISHES TO BE IN THE RUNNING! 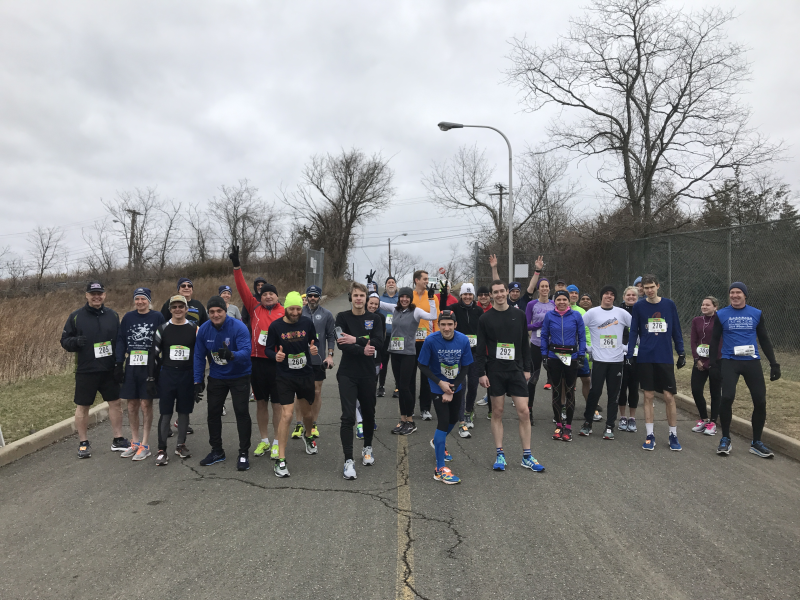 The 2019 PCTI Winter Series is... a set of four (4) 5K CHIP TIMED road races. REGISTRATION: OPENS DECEMBER 01, 2018!!! Happy Holidays!!! Founded in 1998, the Passaic County Technical Institute Education Foundation is comprised of local business people whose goal is to provide PCTI students with enhanced educational and scholarship opportunities ensuring an optimal education experience. To foster supportive community and private sector relationships to service the interest and needs of the students. To inform the community about the strengths and challenges faced by PCTI. To provide mini-grants to students to develop innovative programs and activities in science and technology, fine and performing arts, language research and culture. To provide small grants to PCTI educational staff members to initiate quality projects consistent with the goals of the Foundation and to bring positive attention to PCTI. To provide scholarships to students of PCTI for post-secondary opportunities. To make distributions, for educational purposes, to organizations that qualify as exempt organizations under Section 501 (C) (3) of the Internal Revenue Code or any successor statute. To seek donations of equipment and funds from business or individuals to support the Foundation’s educational goals and purposes. 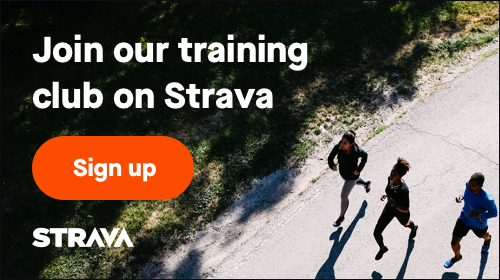 Why run the Winter Series? : Besides helping to support the PCTi Educational Foundation you will absolutely love it, the people and the camaraderie that has developed over the first five seasons is quite telling. The course is moderately challenging. However its completely closed to traffic. Inside there are a number of places to stay warm and use the facilities as needed. Lets also not forget about the piping hot "Bagel Stop" bagel you get after each and every race. Those who have run the Winter Series always come back the following year. The Custodians of this Passaic County campus do a spectacular job keeping the roadways clear. PCTi also has their own police force which is complemented by the Passaic County Sheriff's Office whose HQ and Training facilities are on compound, just around the corner. Talk about safety!!! If that's not enough... just find someone who has run the Winter Series. They'll tell you why! You can also checkout David Franz of the Highland Hashers kickin' it in 19:26!!! Congrats to the 2018 Winter Series Gang! Please contact the Tristate Timing if you are interested in Group Pricing or Sponsoring the event.